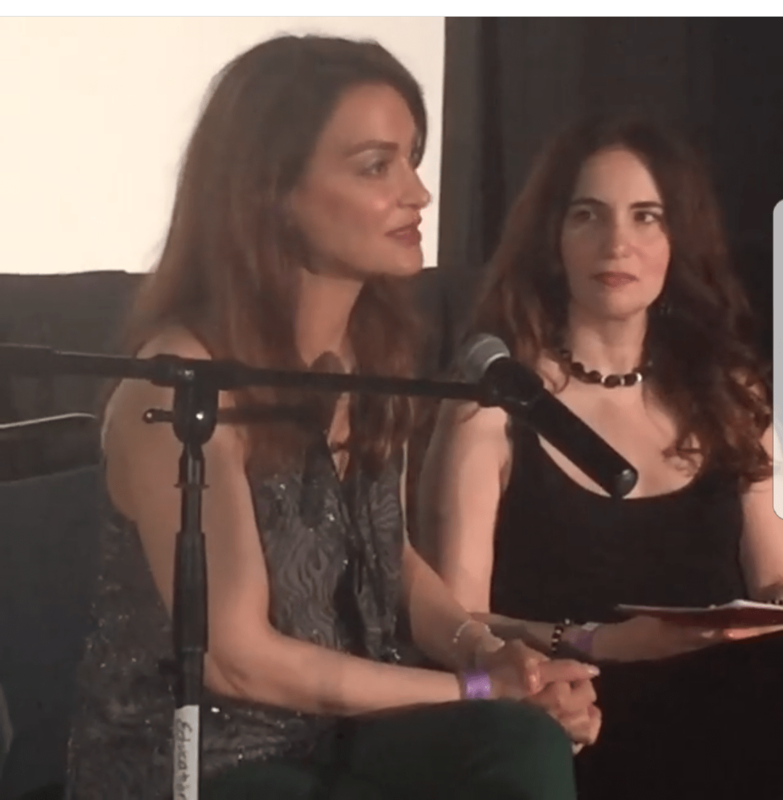 On Sunday, Aug. 6 at 4 p.m. at the Education Stage of the Los Angeles Convention Center, Scare LA 2017 held the informative “The 7 Legal Pitfalls You Must Avoid Before Getting Into The Horror Entertainment Biz” with ScareLA’s own renowned entertainment attorney Nadia Davari and her client, noted actress and HPC’s own Vida G. (The Mindy Project, Holy Terror). 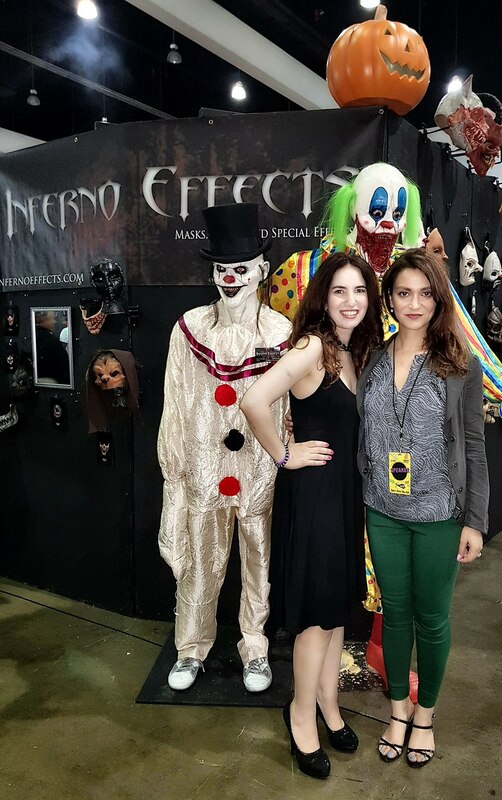 These ladies took the stage to guide attendees safely past the horror entertainment industry’s largest — and unexpected — pitfalls. Davari showed the attendees how to not get taken advantage of. To add a little practical spice, this seminar was moderated by Vida, who herself has dealt first-hand with many of these pitfalls in her career, but overcame them all with Nadia’s brilliant expertise. Many of the ladies educational and often humorous experiences and anecdotes were highlighted in this informative seminar. 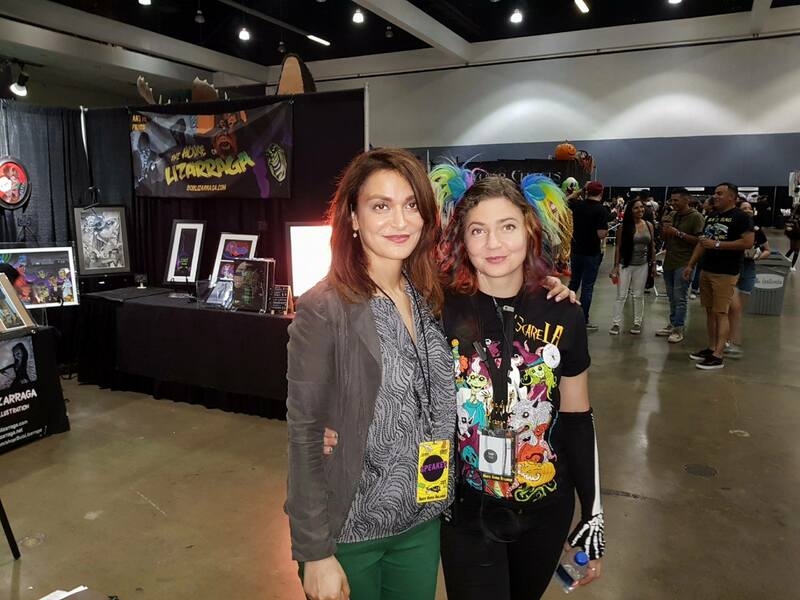 “It has truly been an honor to represent ScareLA and Lora, a young serial entrepreneur, and watch it evolve into such an informative and epic event,” said Nadia. “I was so thrilled to be part of this panel with my wise attorney and a part of this wonderful convention that was started by a woman. It’s really great to be a part of the horror community with such knowledgeable and empowered women,” added Vida. 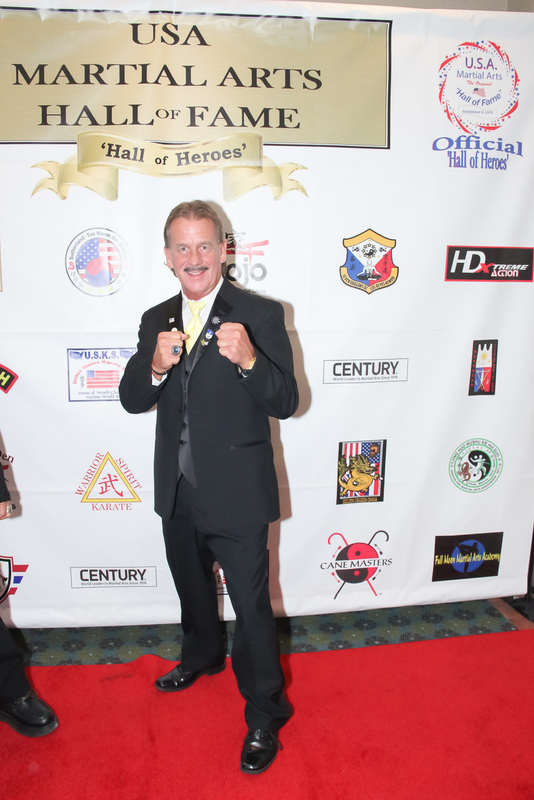 On Saturday, May 20th, legendary actors and martial artists Aki Aleong and Mel Novak were inducted into the prestigious USA Martial Arts Hall of Fame at their gala in Fullerton, CA. This Hall of Fame was founded by Grandmaster Jim Thomas, Ph.D./D.Sc./Ma.Dsc. Dr. Thomas is a 10th-degree grand master and is recognized as one of 20 worldwide. He has been active in the martial arts for over half a century. In addition to serving as the head coach for Team USA, he was inducted into 6 various martial arts ‘Hall of Fame’ institutions and listed in ‘Who’s Who’ in the world of Martial Arts. Grandmaster Thomas has won over 200 awards and trophies and served in the U.S. Air Force for 7 years during the Vietnam Evacuation Era. He was a former athlete for the USA World Class Competition Team and has appeared in over 8 Martial Arts Motions pictures. The U.S.A. 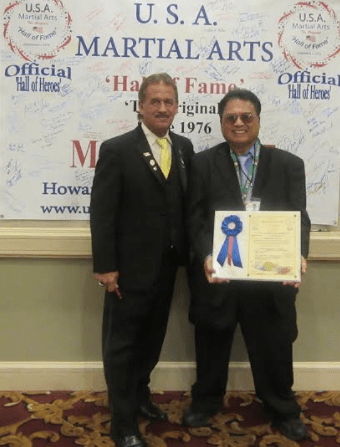 Martial Arts ‘Hall of Fame’ “Hall of Heroes” was originally created in 1976 by Grand Master Robert Trias, the first man to open a martial arts school in the U.S. In its beginning it was very small in nature and was done spontaneously at various Martial Arts functions. Grandmaster Thomas and Mike Day were called upon to orchestrate this function into what it is today. Even with the passing of Grandmaster Trias and Day, Thomas has kept this event alive himself and includes new exciting things each and every year. This event actually spanned three days from May 19th to May 21st, with seminars and classes and the gala being on the 20th. Celebrities in attendance at the gala were Kathy Long, Art Camacho and many more. Martial artist and stand-up comic Mark Hoadley emceed the gala with his unique style of stand-up comedy. 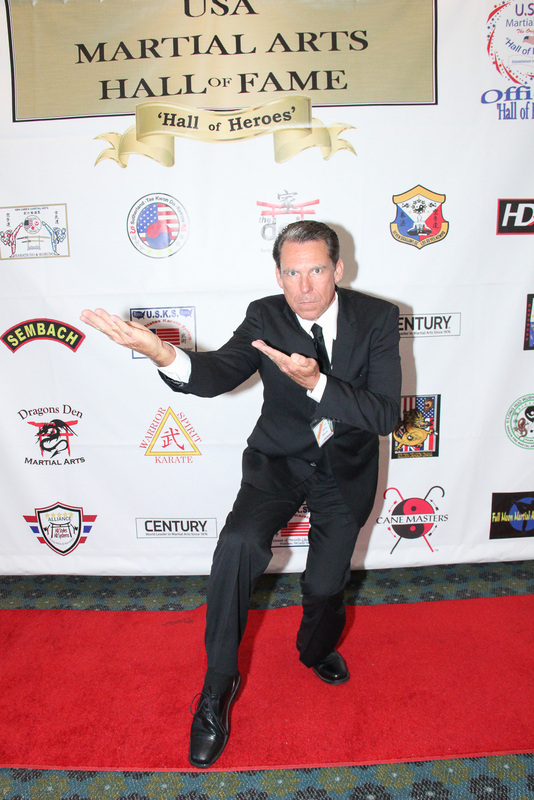 Sifu Hoadley is a three-time Hall of Fame inductee and last year’s Alliance inductee. Mark frequently performs at The World Famous Comedy Store, The Ice House and the Clown House. Grandmaster Jim Thomas and awardee Frank Paras Jr. Photo courtesy of Frank Paras Jr.
Frank Paras Jr. was also bestowed with an award. “I would like to thank God for everything, especially receiving my 2017 Hall of Fame for Black Belt of the Year Award. I would like to thank my two mentors, Grandmaster-Actor Trovador Ramos and my best friend late Master-Actor Robert Lee. 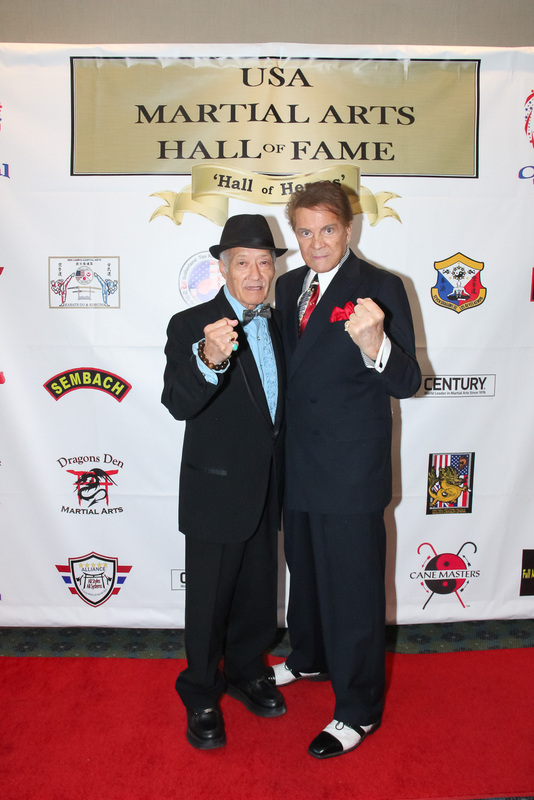 I would like to thank for Soke Frederick Peterson Jr., my beloved wife Luz, Grandmaster-Dr. Jim Thomas and especially you, Publicist-Manager Joe Williamson,” said actor, martial artist and journalist Frank Paras Jr.
Iconic martial artist Aki Aleong has starred in over 50 feature films and 150 TV shows. He has starred in films opposite the likes of Frank Sinatra Jr., Nick Nolte, Christian Slater, Marlon Brando, Faye Dunaway, Joanne Woodward, Ben Kingsley, Ernest Borgnine, Martin Landau, Roger Moore, Peter Lawford, Olivia Hussey, and Pierce Brosnan. 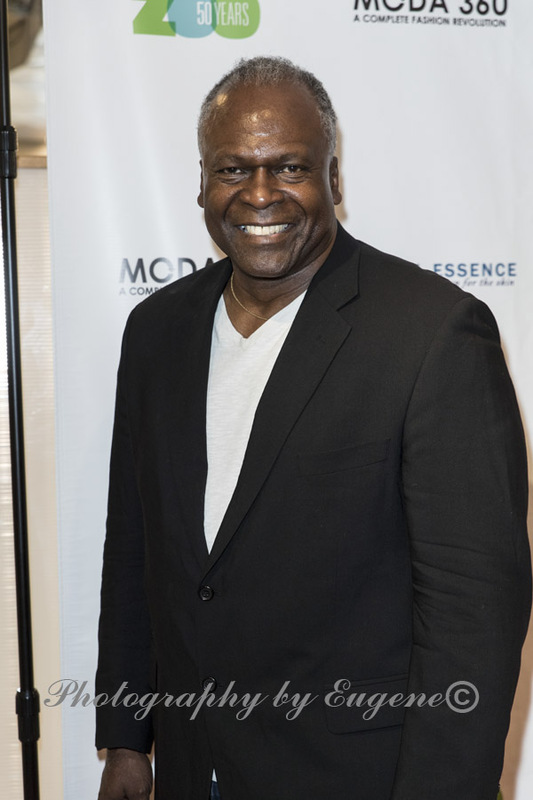 He has served on the National Board of the Screen Actors Guild, appointed National Chair of SAG’S EEOC and was a member of the President’s Diversity/Affirmative Action Task Force. Aki’s legendary career started on Broadway in “Teahouse of the August Moon” and “The Interview.” He is probably best known for portraying Senator Hidoshi during the first season of Babylon 5, as well as portraying Mr. Chiang, the aide to Nathan Bates in the weekly series of V: The Series. He also portrayed the character of Colonel Mitamura in Farewell to the King and starred in Missing in Action Part 3 opposite Chuck Norris and The Quest opposite Jean-Claude Van Damme and Roger Moore. Aleong recently starred opposite Jean-Claude Van Damme again in Pound of Flesh and just guest starred in an episode of the three-time Peabody-nominated Suspense show opposite Torohu Masamune (Teenage Mutant Ninja Turtles). Martial arts legend Mel Novak is best known as the iconic Stick the Assassin in Bruce Lee’s final film Game of Death. He has starred in more than 60 feature films opposite the likes of icons such as Steve McQueen, Yul Brenner, Chuck Norris, David Carradine, Rosie O’Donnell, Dan Ackroyd and many others. He has been bestowed with numerous awards for his acting work as well as humanitarian awards. 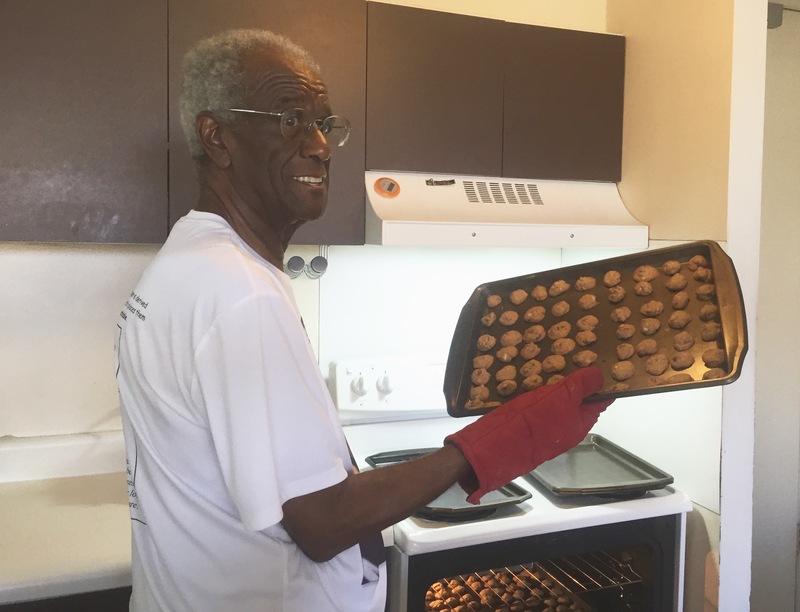 He has been volunteering on Skid Row for over 30 years and has counseled prisoners at the most dangerous prisons in the country and has also volunteered with the Special Olympics. More recently, he starred in Samurai Cop 2: Deadly Vengeance, #1 grossing indie martial arts action movie of 2015. 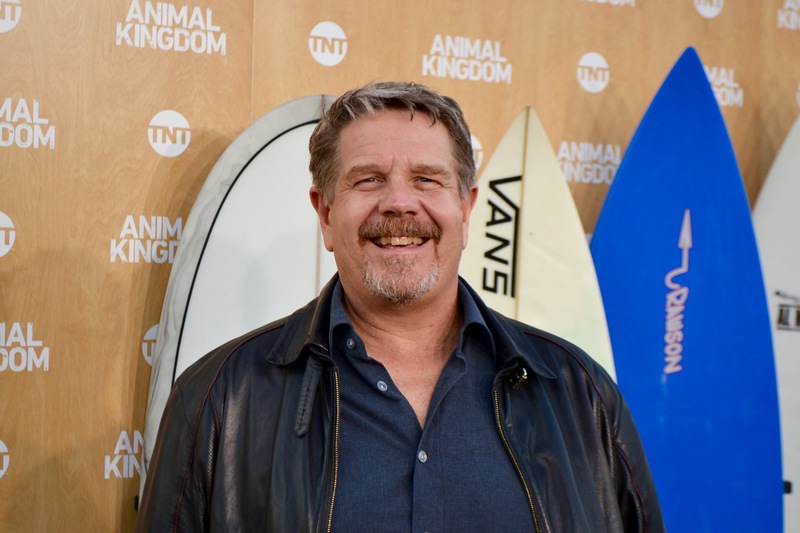 Mel also starred in the recently released Sony Pictures’ Checkpoint, opposite William Forsythe, Bill Goldberg, Fred “The Hammer” Williamson and Kenny Johnson. 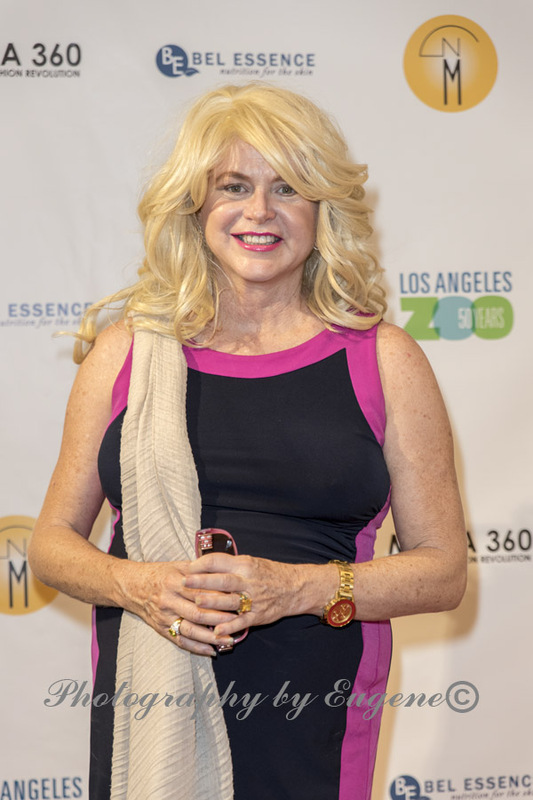 Mel also starred in the much buzzed about Holy Terror opposite Kristine DeBell (Meatballs, The Big Brawl) and Vida Ghaffari (The Mindy Project, Jimmy Kimmel Live). Los Angeles, Calif. February 15, 2017 – The Hollywood Press Corps announces a celebrity auction presented by Startuch.com. Startuch.com is an online platform where celebrities are raising funds for their preferred charities by donating pre-owned items to be auctioned online, announced today a new online celebrity auction that will go live on Wednesday, February 15th at 7.00am PT/10.00 ET at www.startuch.com. 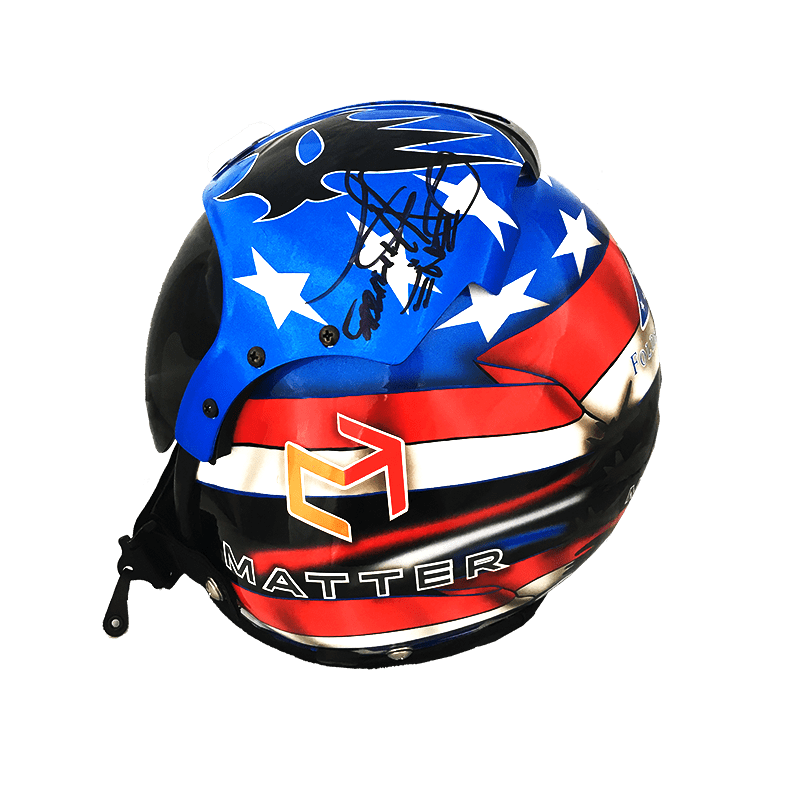 The auction will showcase exclusive memorabilia from influential pop culture artists like Paris Hilton, Gene Simmons, and J Sutta of The Pussycat Dolls. Startuch accepts a wide-range of items from celebrities including clothing, electronics, childrens’ items, music instruments, jewelry, art, signed or unsigned personal memorabilia, and much more. All of which will be auctioned off online, with proceeds going back to the celebrity’s charity of choice. Hilton will be donating to Children’s Hospital in Los Angeles and Starlight Children’s Foundation, Gene Simmons will be donating to Mending Kids, and J Sutta will be donating to A League of Extraordinary Mutts. Speaking about his decision to donate and auction items at Startuch.com. Others recent donors have included Terrell Owens (NFL), Lady Victoria Hervey (Model/Socialite), Vivica A. Fox (Empire/Independence Day: Resurgence), Matthew Rhys (The Americans), Adam Rodriguez (Empire), Lorenzo Lamas (The Celebrity Apprentice), and more. 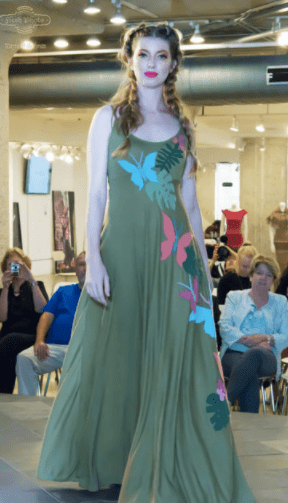 Startuch.com founder Evgenia Lorcy began her career as a model and fashion designer well known in New York and Paris fashion industry. While in New York, her high-end clothing brand EV&EL, was picked up by major stores across the U.S., including Nordstrom. At this time, Lorcy (formerly known as Gvozdetskaya) worked with and launched the careers of the then-unknown models Adriana Lima and Ivanka Trump. After winning numerous fashion awards, Lorcy also dressed celebrities such as Ivana Trump, Prince, Drew Barrymore, and Mariah Carey, and as a wardrobe supplier for the TV series “Melrose Place.” Lorcy later created her handbag and purse line “TsariTza” (meaning Queen in Russian), worn by socialites worldwide. In 2014, Lorcy and her husband, Patrick Lorcy co-founded Startuch.com as a way for celebrities and public figures to have a hassle-free way of giving back to their favorite charities. 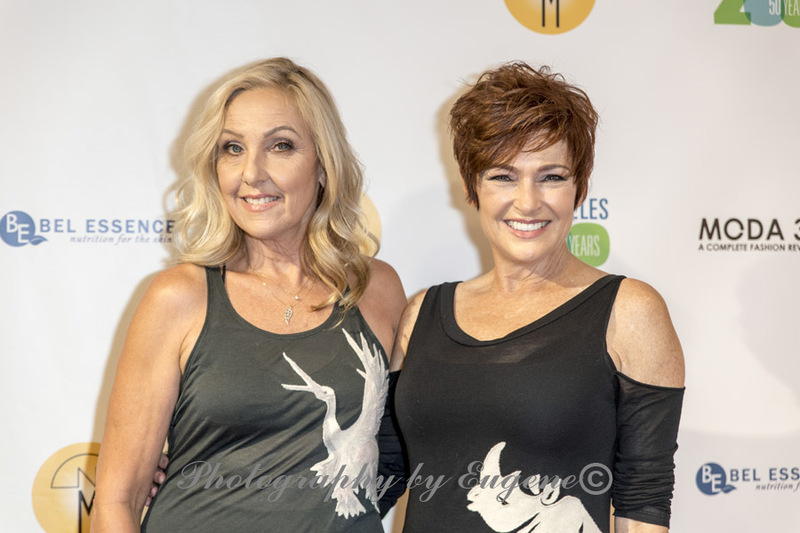 The rom-com nonTransferable held their red carpet launch event on Monday, February 13th at the kitschy Now Boarding in heart of West Hollywood. This film was almost entirely shot in Turkey, and it would take Iranian-American attorney Nadia Davari to bridge the gap between east and west as the legal counsel of this international film. Davari reps Lightening Entertainment, a noted production company and distributor of the film. Interestingly enough, this film had an exclusive 4K Ultra HD Release of the Original Independent Film on UltraFlix before it hits theaters. All of this is in conjunction with NanoTech Entertainment, who provides the innovative 4K experience to consumers and has a strategic partnership with SWIG MEDIA and Lightning Entertainment. 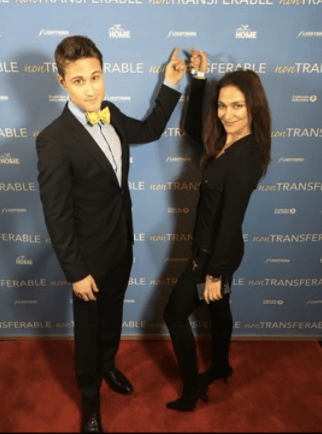 UltraFlix has secured digital distribution rights to nonTransferable motion picture. This partnership is helping to usher in the Company’s expansion of premiere film presentations and original programs on the UltraFlix network. As for the film, nonTransferable follows the adventures of Amy Tyler (Ashley Clements), a bleeding heart romantic who books a surprise vacation of a lifetime for her boyfriend Josh Merit (Christopher Nicholas Smith). When he abruptly breaks up with her on their anniversary, Amy is stuck with the non-transferable tickets in his name. Dealt with a difficult and time sensitive situation, Amy’s clever friends suggest that if she can’t change the tickets…why not change the guy? She comes across another Josh Merit (Brendan Bradley, who also wrote and directed the film) and the sparks fly. 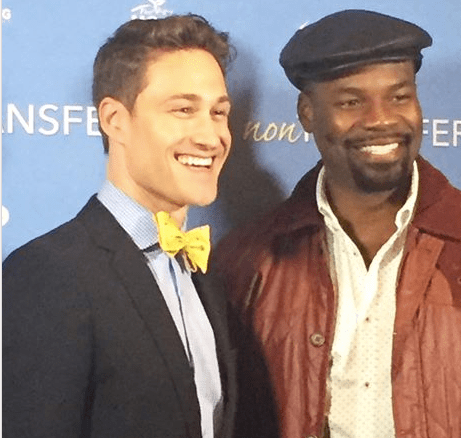 This film also stars Amin Joseph, Shanna Malcolm, Katie Wee, Matthew Scott Montgomery, Sara Fletcher, Cem Baza, Monika Jolly, Daniel Vincent Gordh, Julia Cho, Joey Richter, Jessica Andres and Cigdem Önat. In addition to the wonderful rom com story, this film is so intriguing on many levels. Produced by an American production, with a strong indie cast, but the the project was almost entirely filmed in Turkey. And during the geopolitical coup no less! Additionally, this film was also partially financed via Turkey’s tourism board and appropriately enough, the trailer screened on Turkish Airlines channel. All in all it was a great event, with an open bar (yet I was too sick to enjoy much of anything) with an airline theme…how apropos for a film about travel and the food was catered by Prime Cutts. So let’s fly high with nonTransferable! The riveting first official teaser trailer for the new supernatural horror film HOLY TERROR was just released. This film is in post production via Cineridge Entertainment from the award-winning team who previously brought us SAMURAI COP 2: DEADLY VENGEANCE. Written and directed by Rich Mallery (SOCIOPATHIA) and executive-produced by Gregory Hatanaka (who helmed SAMURAI COP 2 from a script co-written by Mallery), HOLY TERROR stars MEATBALLS’ Kristine DeBell, Bruce Lee’s GAME OF DEATH’s Mel Novak, Lisa London (H.O.T.S., PRIVATE RESORT), Kelly Reiter (The Z Virus), Jesse Hlubik (MAY, ALL CHEERLEADERS DIE), Nicole Olson, Scott Butler (WIENER DOG INTERNATIONALS), and HPC’s Vida G (THE MINDY PROJECT, JIMMY KIMMEL LIVE). Believing the strange disturbances in their home are their deceased son reaching out from the other side, Molly [Reiter] and Tom [Hlubik] ask a medium [London] to make contact. But instead of their child, the three accidentally invite a vengeful demon to cross over. After the demon violently possesses Molly’s younger sister [Olson], the couple enlists the help of a disgraced priest [Butler] and his mentor Sister Catherine [DeBell] to attempt a dangerous exorcism. “There has been a resurgence of exorcism/possession-type movies, so it’s a little challenging to give audiences something they haven’t seen before. But we have a few tricks up our sleeve that are going to make HOLY TERROR stand apart from the crowd. Plus, we’re going for a real late-’70s/early-’80s feel. Films like THE CHANGELING, THE AMITYVILLE HORROR and of course the original EXORCIST are huge influences on this project,” said Mallery. Holy Terror will be premiering this April on Amazon Prime. Here’s looking at you kid…I had a great time at the Casablanca Moroccan Style Launch Party of AMS Exclusive Luxury Events hosted by Alin Queen and Mark Sevier at a private estate. Sponsors for the event were Restoration 911, Kookoo Liqueur, and Patron Tequila. Alin Queen is also a noted chef and she prepared a very tasty and authentic Moroccan style dinner with 15 appetizers, 4 main courses, bread made from scratch, and amazing desserts! The hummus was the best I’ve ever had hands down…well maybe it’s a tie between Chef Alin and my mom. And Mark was a great host as well. There were also belly dancers, hookahs and live entertainment. All in all, it was a great event with amazing hosts and a wide variety of entertainment options and hookah of course! 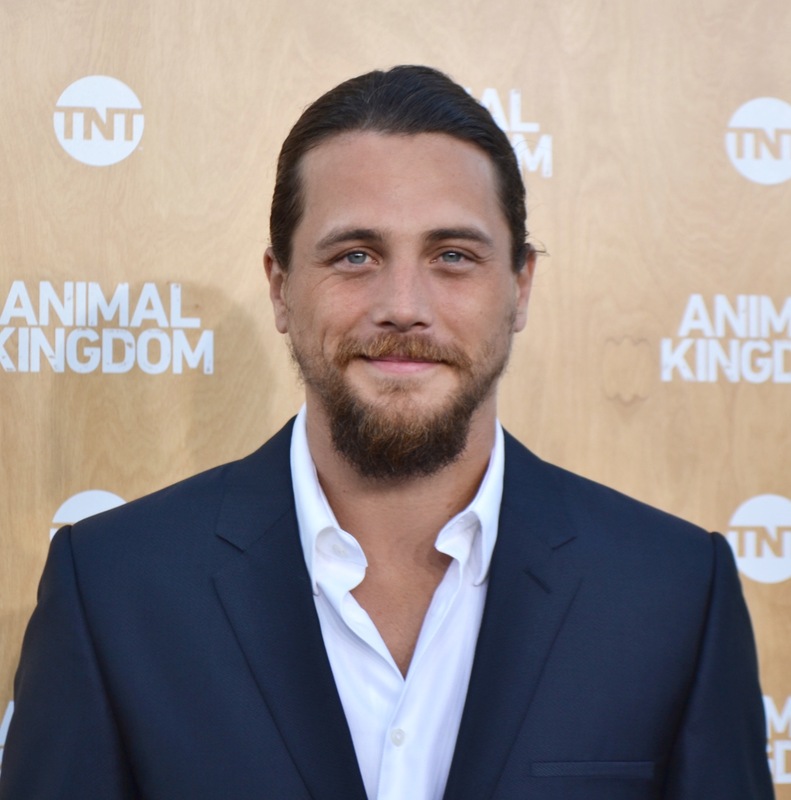 Tuesday, June 14 is the premier of TNT’s Animal Kingdom, a bold new drama starring Emmy® and Tony® winner Ellen Barkin (Sea of Love, This Boy’s Life, Ocean’s Thirteen), Scott Speedman (The Strangers, The Vow), Shawn Hatosy (Southland, Reckless), Ben Robson (Vikings, Dracula: The Dark Prince), Jake Weary (Pretty Little Liars, It Follows), Finn Cole (Peaky Blinders, An Inspector Calls), Daniella Alonso (Revolution) and Molly Gordon (Love the Coopers, Ithaca). 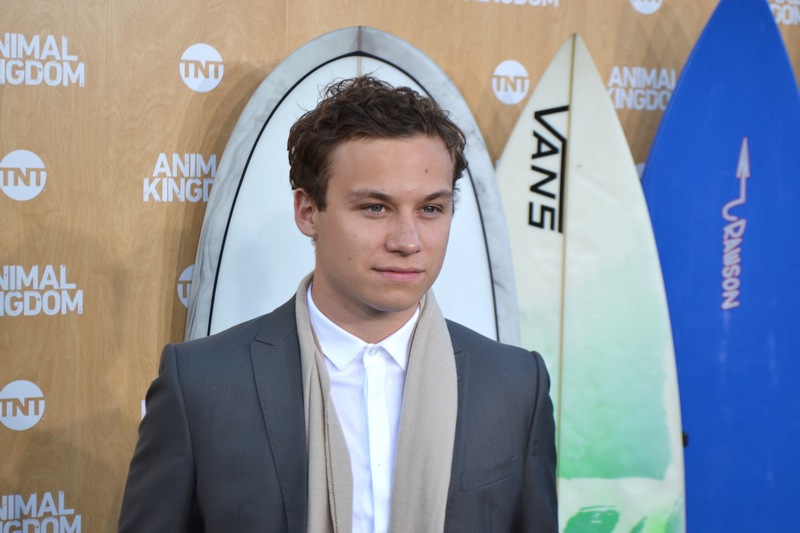 The series centers on 17-year-old Joshua “J” Cody (Cole), who moves in with his freewheeling relatives in their Southern California beach town after his mother dies of a heroin overdose. Heading up the family is J’s estranged grandmother, Janine “Smurf” Cody (Barkin), whom he’s been shielded from for years. She is orbited by Baz (Speedman), her relatively level-headed right-hand man whom she adopted when he was a teenager; Smurf’s eldest son, the quietly menacing, mentally disturbed Pope (Hatosy), who has just gotten out of prison; her tough, hyperactive, recreational drug-using middle son, Craig (Robson); and the troubled and suspicious Deran (Weary), the “baby” of the family. 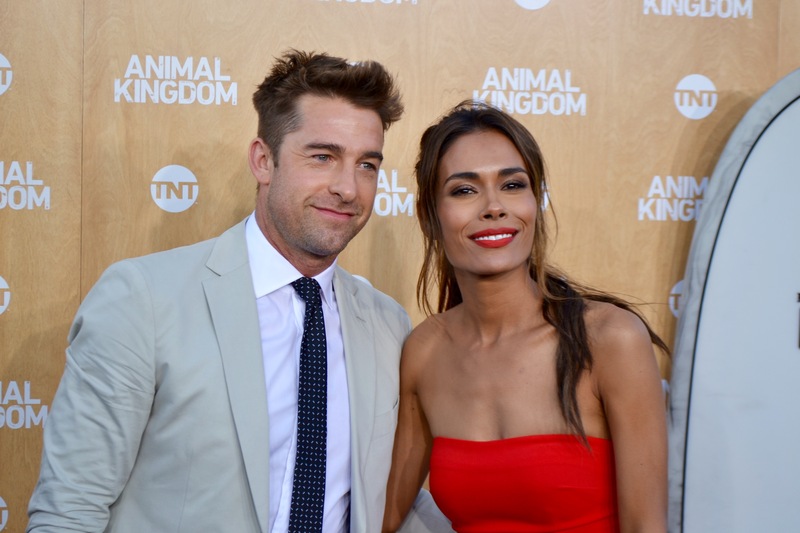 Also prominent are Nicky Belmont (Gordon), J’s steady girlfriend, and Catherine Ortiz (Alonso), Baz’s de facto wife and the mother of their 4-year-old daughter, Lena. 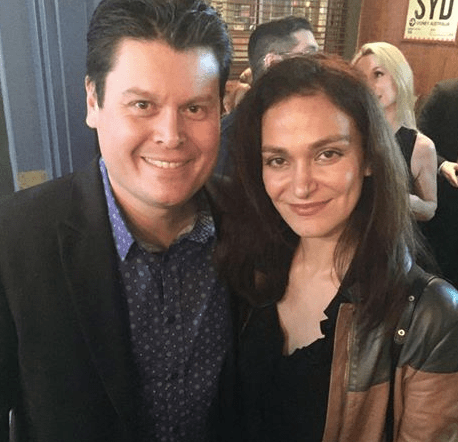 On Wednesday, June 8th the show’s creators threw a screening bash that was equal to the party level the characters on the show are notorious for hosting. 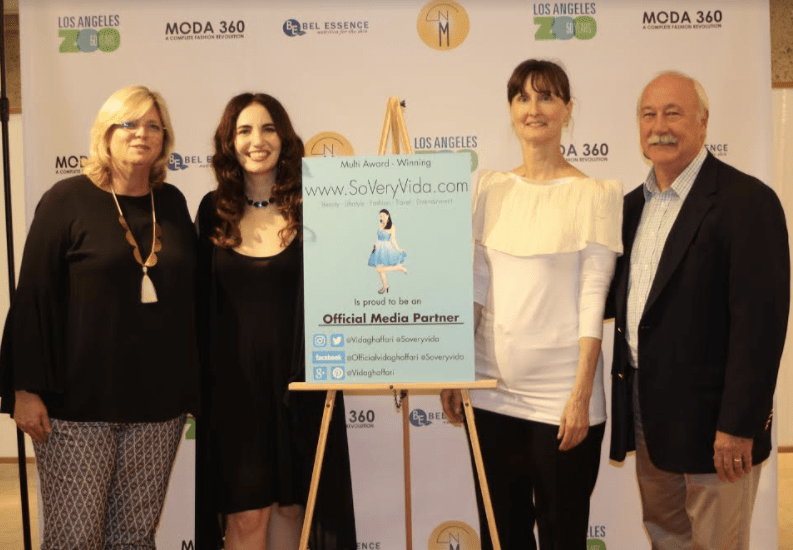 The screening kicked off with a red carpet photo opportunity and was immediately followed up with a celebration at the The Rose Room in Venice Beach. Finger food, beer and wine were offered as Animal Kingdom played on the televisions throughout the restaurant as well as in a large screening room with plenty of seats for everyone to enjoy. 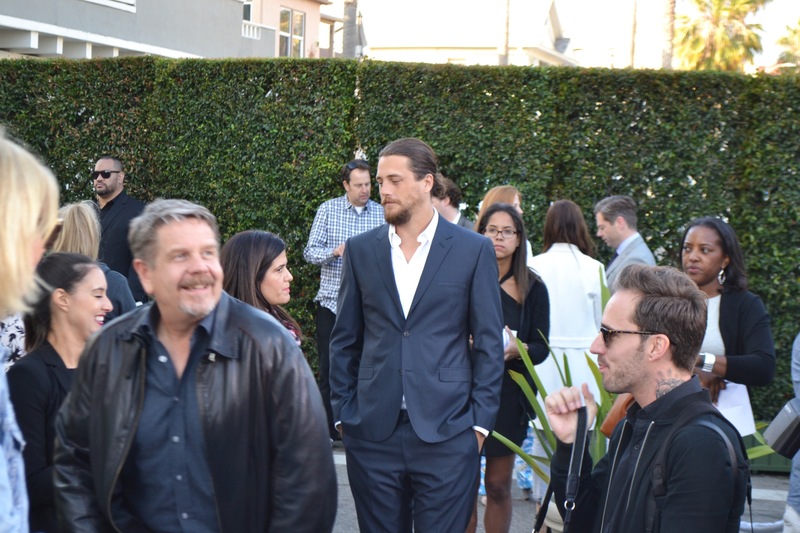 The crowd was filled with actors, producers, friends and show contributors and sponsors. After the screening, the party moved to a beautiful outdoor venue behind the restaurant. As you entered the party, you walked threw a room set up like a jewelry store that had been robbed. Glass cases were shattered and all but a few jewelry items were missing. Leather gloves were thrown askew throughout the room, a few biker helmets were left behind, and a true sense that a heist had just taken place was evident. On the exterior, where the party took place, the DJ was backed up by a drummer, making for a rich musical experience. The bars packed with people who seemed more like long time friends as opposed to co-workers. Photo booths, photographers, mini movie makers and other fun and playful entertainment was sprinkled throughout the party. The center piece of the event was a life sized skate park with boarders and bikers wowing the crowd with their incredible stunts. The production level and talent on this show is unequaled, and it is sure to be an instant hit. Cast and crew have put 110% into this one, and the comradery among the co-workers is a so apparent it makes the family aspect on the show completely believable. This is a show that will be on everyone’s watch list this summer. 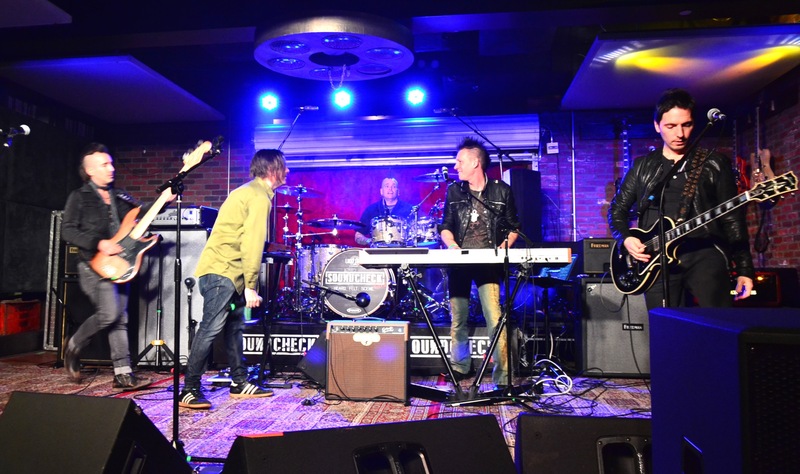 The Lucky Strike Live, along with Soundcheck Live, have been knocking the rock-scene out of the park on Wednesday nights. This Wednesday evening was even more amazing than usual. 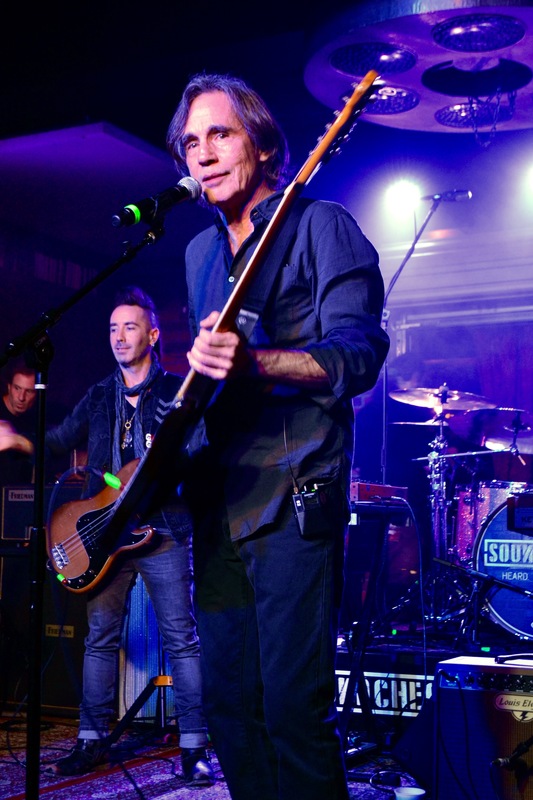 Rock and Roll Hall of Fame Legend, Jackson Browne, performed his top songs to a packed crowd of star-struck fans, including this writer/photographer herself! The night started off with some fabulous musicians singing the classics. While the bands rocked on, Jackson Browne walked in and out of the crowd, mingled with fans, even shook hands and signed memorabilia. 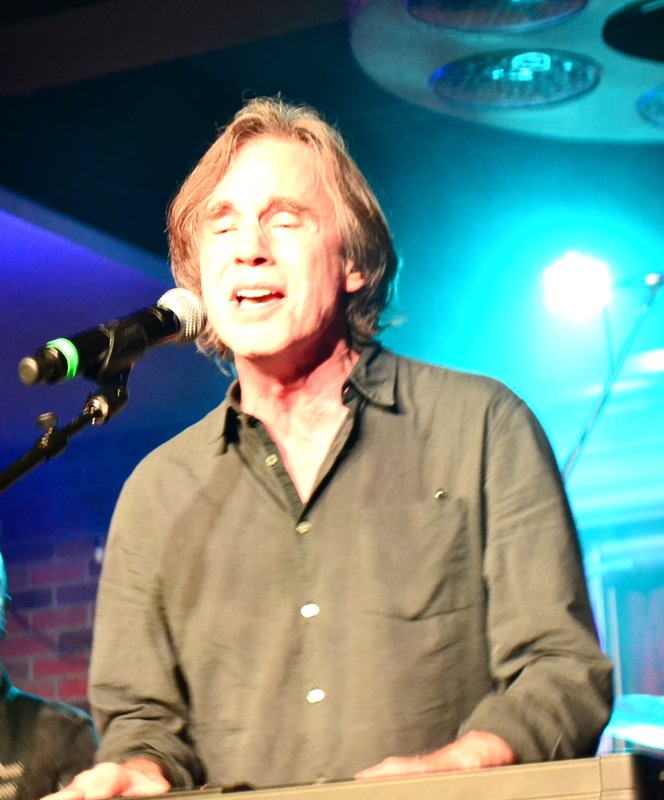 At 10:30pm, the crowd went wild when Jackson Browne performed his highly-anticipated guest curated set, which included 6 of his hit songs from “These Days” to “On The Boulevard” to “That Girl Could Sing” and “Somebody’s Baby“. The set ended with a rousing encore of “Lawyers, Guns and Money” and Running on Empty”. The happy crowd praised Brownes performance and continued to sing and dance along with the resident house band as they played a live set of songs from Rufus’s “Tell Me Something Good” to perfectly ending the night with Traveling Wilbur’s “Handle With Care”. Jackson Browne has always been an incredible musician and an iconic song writer and singer, but this mind blowing, free concert was beyond everyone’s hopes and expectations. This Soundcheck Live night will be a tough act to follow! 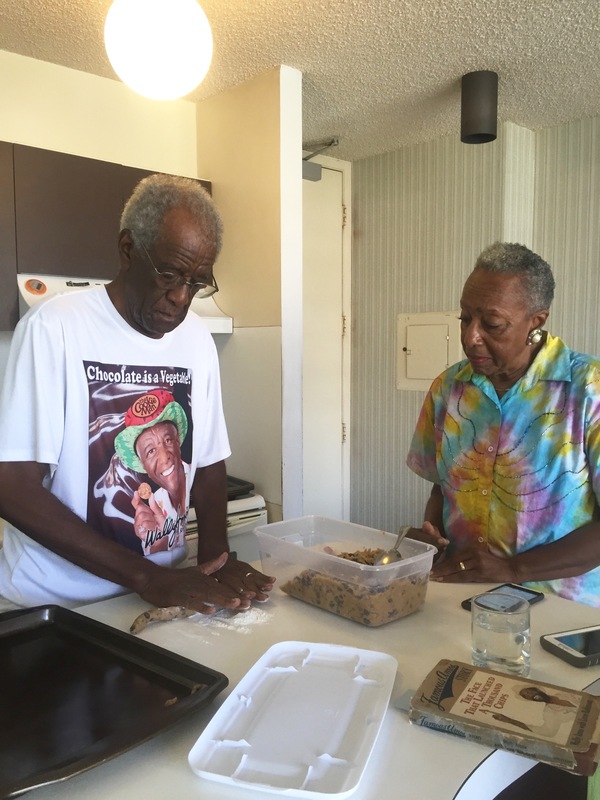 The Cookie Kahuna and his new bride Carol are an inspiration to romantics everywhere. The Hollywood Press Corps was invited into their home to talk about love, life, and the resurgence of the perfect cookie. 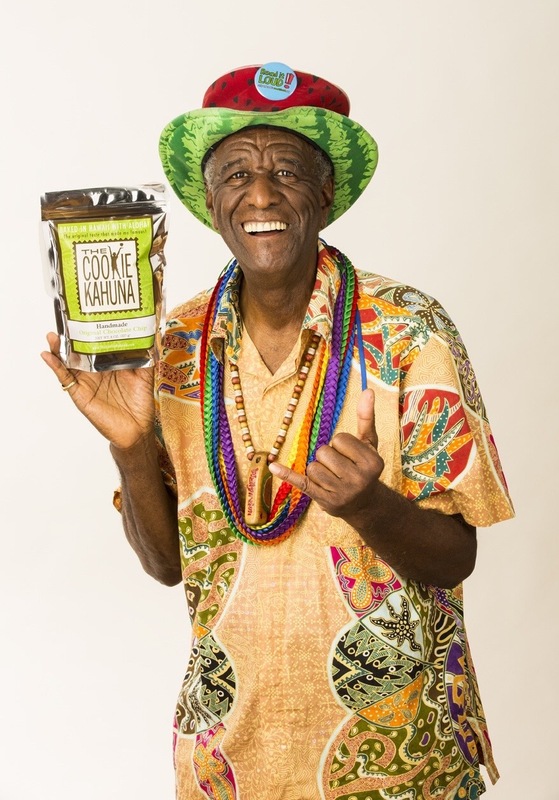 You may remember Wally Amos from the 70’s when he became the “Famous Amos” cookie mogul. He was a warm, young, caring entrepreneur who conquered the world with his amazing little chocolate chip cookies. 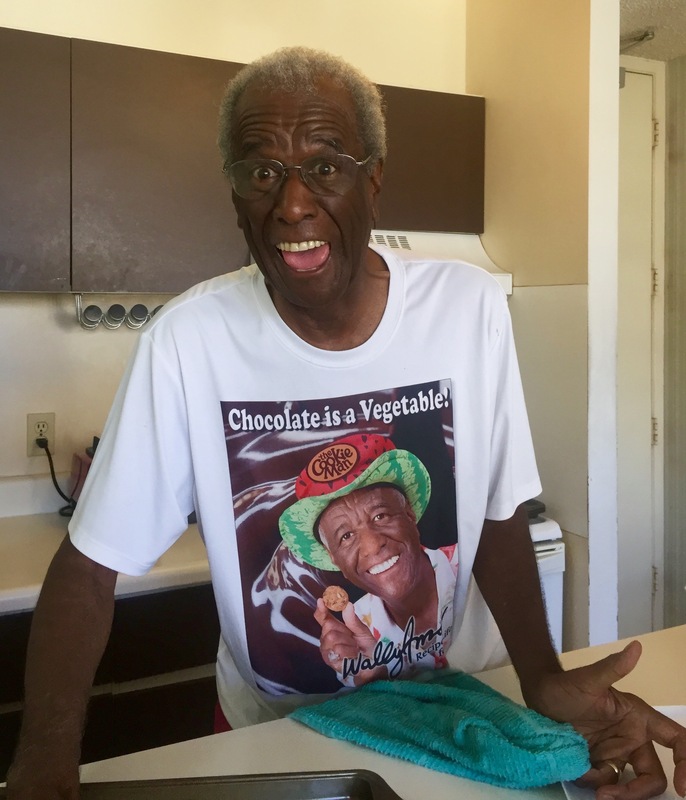 After taking a break from the world of baking, Wally Amos has decided to jump back into the kitchen with both feet and his original crunchy cookie recipe. Amos prides himself with his all natural ingredients, including his high quality chocolate chips from Guittard Chocolates, and his vanilla bean extract. He proudly tells us that the very first ingredient in his chocolate chip cookies is “chocolate,” a statement very few cookie companies can make. As we sat in his kitchen and got a first-hand lesson in “how to roll the perfect cookie”, we were entertained with the story of how the two love birds met and married. Carol recounted every detail down to a loving message left on her voicemail by Wally. He jokingly denied it ever happened so she grabbed her phone and played the message on speaker for all of us to hear. Wally’s eyes lit up and a giant smile grew on his face as he admitted he did, in fact, say those wonderful things. They met in late January and were married by the end of February. When asked why they moved so quickly, their response was, “Why wait? We’re not getting any younger!” Wally will be 80 soon and Carol turned 70 this year. But when the two look into each other’s eyes, eternal youth seems from them. As the cookies came out of the oven, Carol enticed us to enjoy at least 18, since she had already had that many before we arrived. She continued to eat them, and continued to up our target number as the meeting continued. Batch after batch came out of the oven and we each continued to toss dozens of the Cookie Kahuna’s masterpiece into our mouths. We learned that Amos had been invited to go on “Shark Tank” to pitch his new cookie business to the team. He was going to pass on the idea but Carol convinced him that it was part of his destiny, so he decided to move forward. After eating at least two or three dozen cookies a piece, and enjoying numerous stories of wedding bliss from our newlywed couple, it was time to go. The warmth of the Amos house didn’t come from the cookie oven, but from the cookie Kahuna and his new wife themselves. It was a true pleasure to meet them both and we can’t wait for the new brand of cookies to make their way to our grocery store shelves soon!